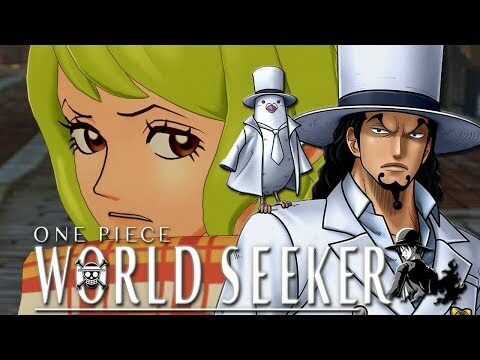 cool walkthroughs really like the danganronpa another episode game. 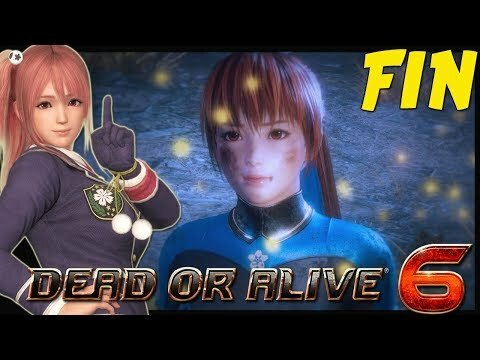 The Witcher 3 Wild Hunt - "All In"
Dragon Quest Heroes II - "Crème de la Combo"
Dark Souls III - "Iudex Gundyr"
Dark Souls III - "Pontiff Sulyvahn"
Sword Art Online Re Hollow Fragment - "A Ghastly Hazing"
Defeat the 76th floor boss. 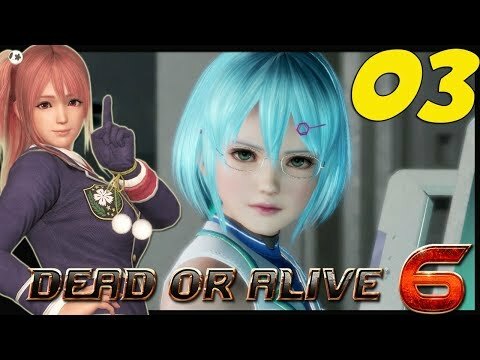 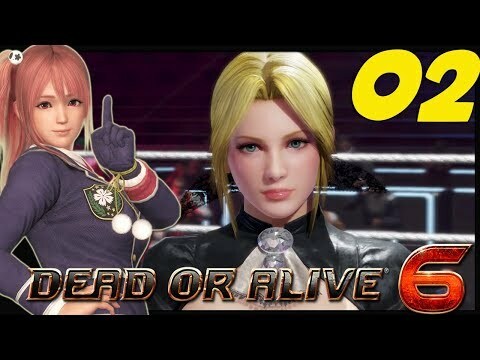 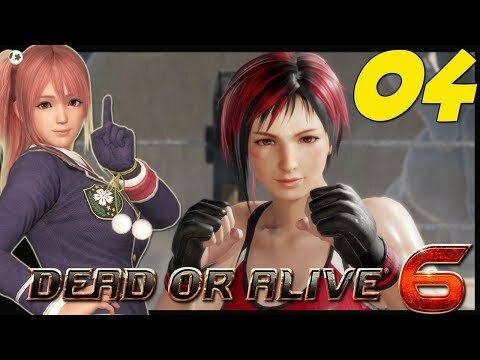 Dead Or Alive 6 - FINAL "Otro capítulo que se cierra"
Dead Or Alive 6 - #03 Entre tantas risas... ¡Por fin algo interesante!